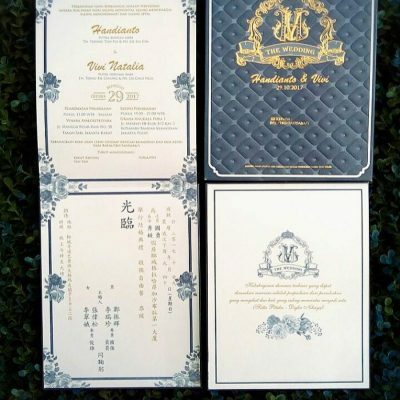 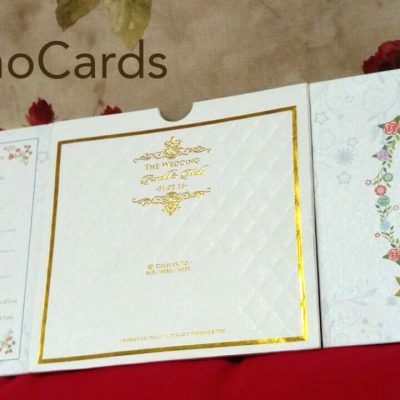 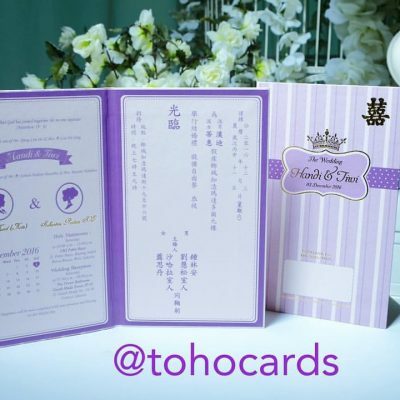 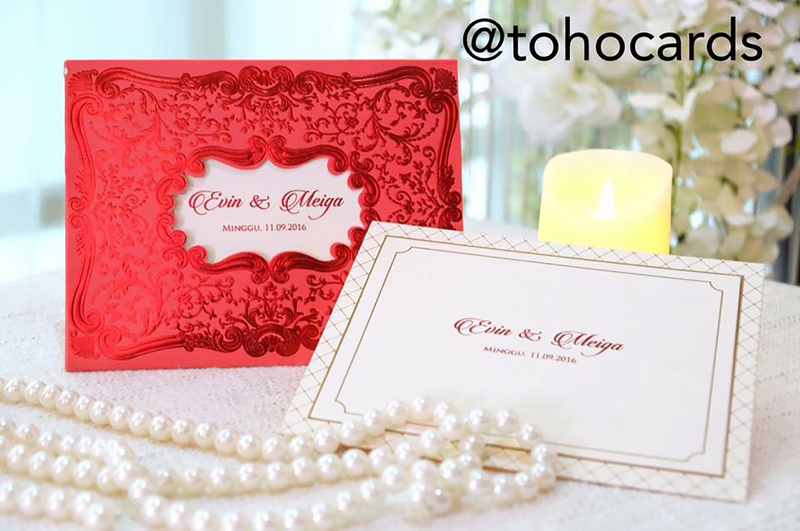 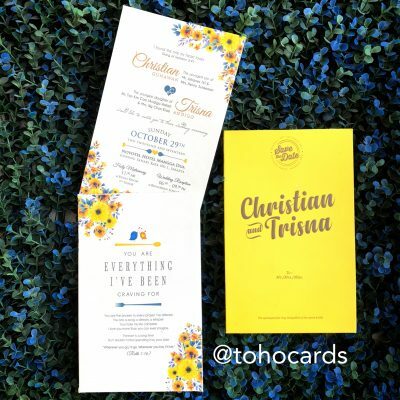 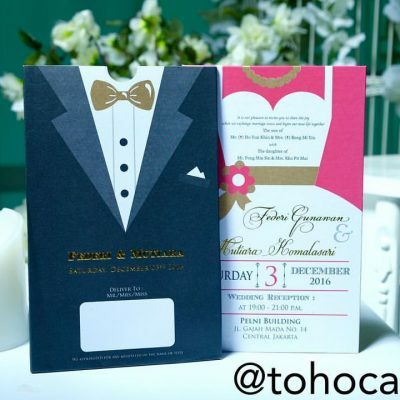 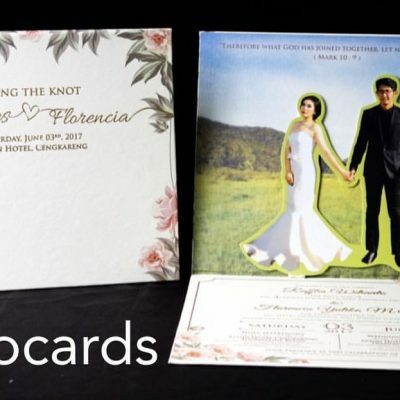 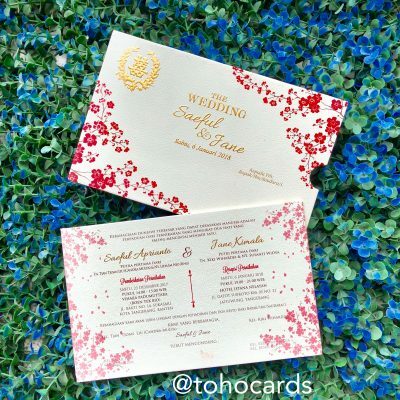 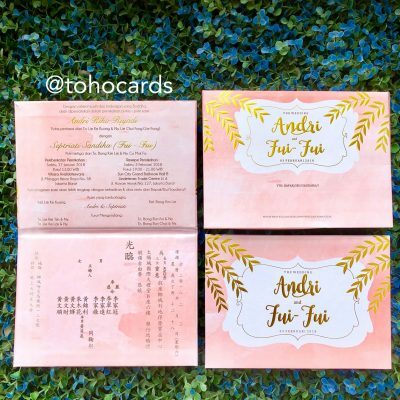 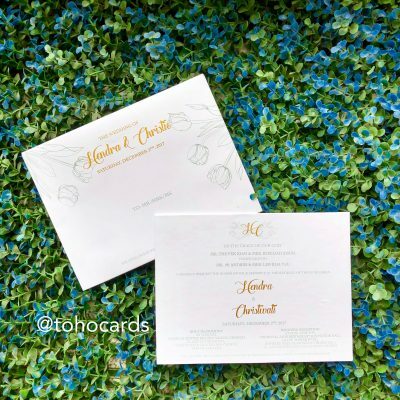 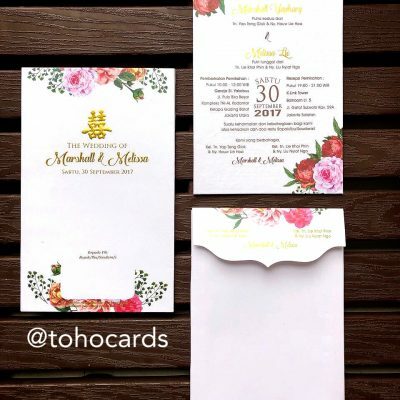 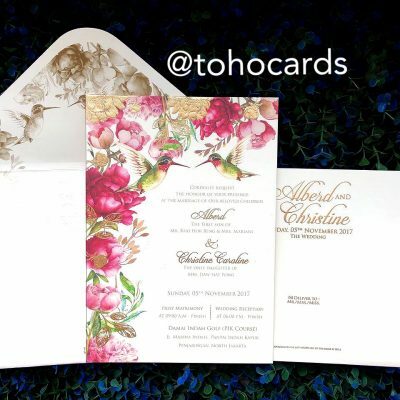 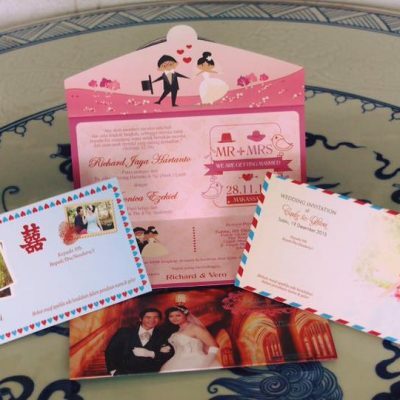 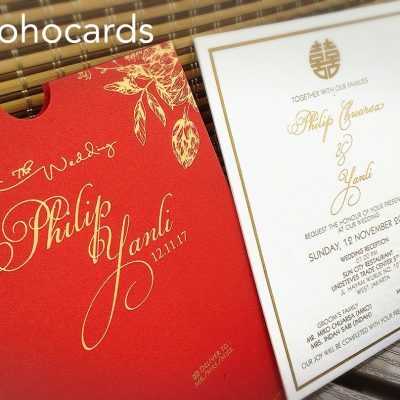 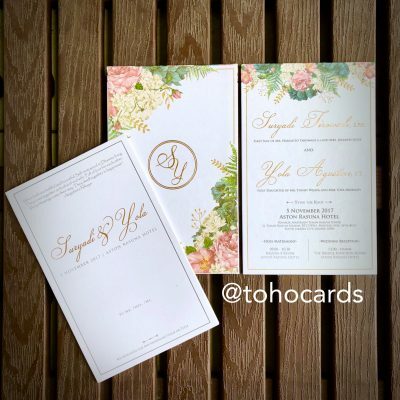 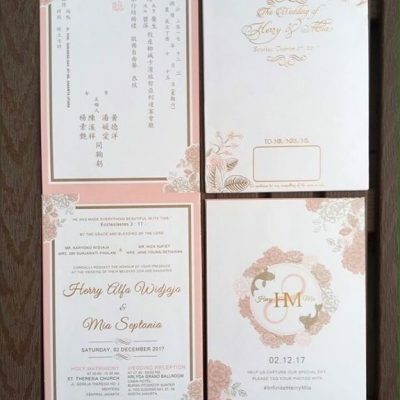 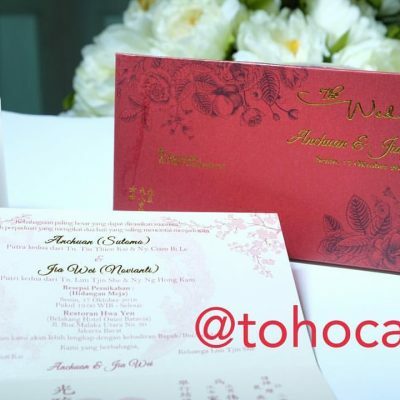 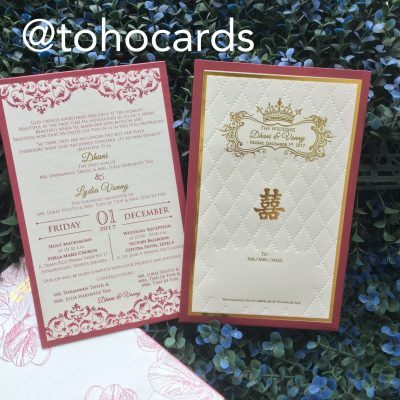 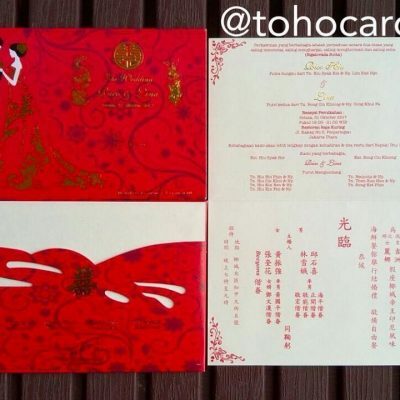 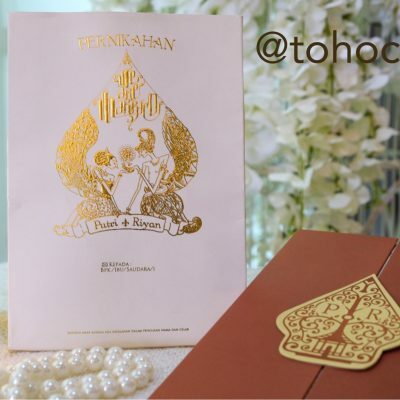 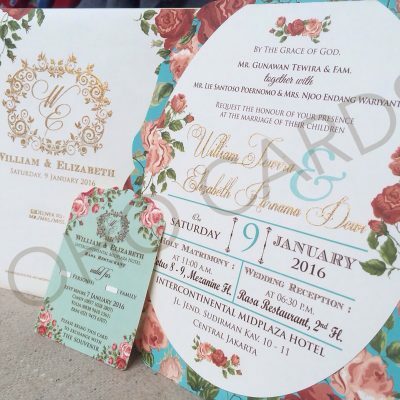 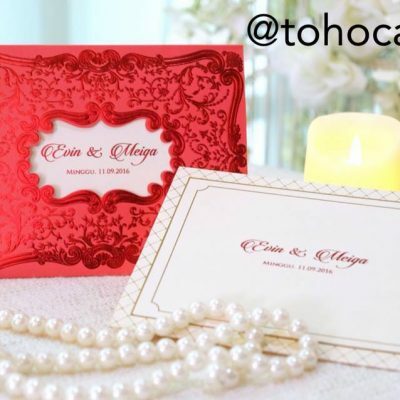 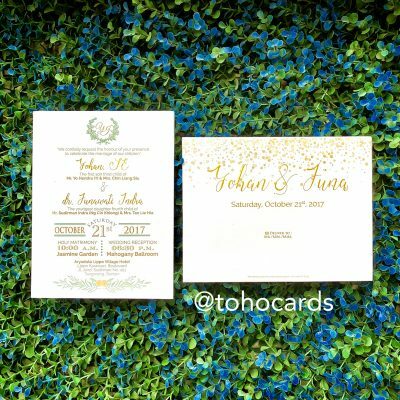 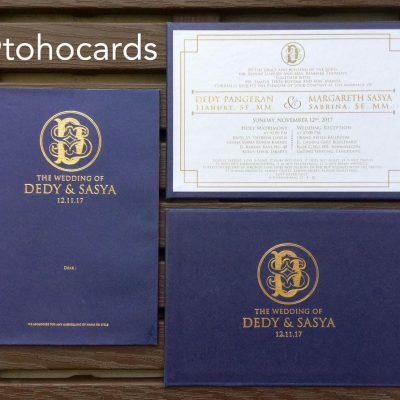 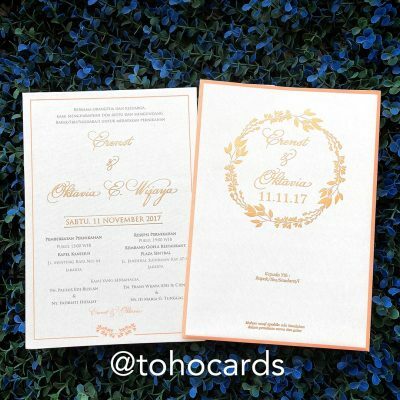 Welcome to TOHO WEDDING CARDS website. 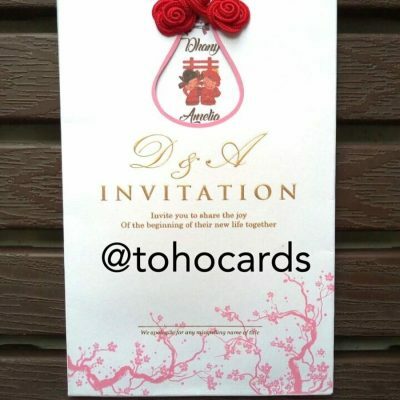 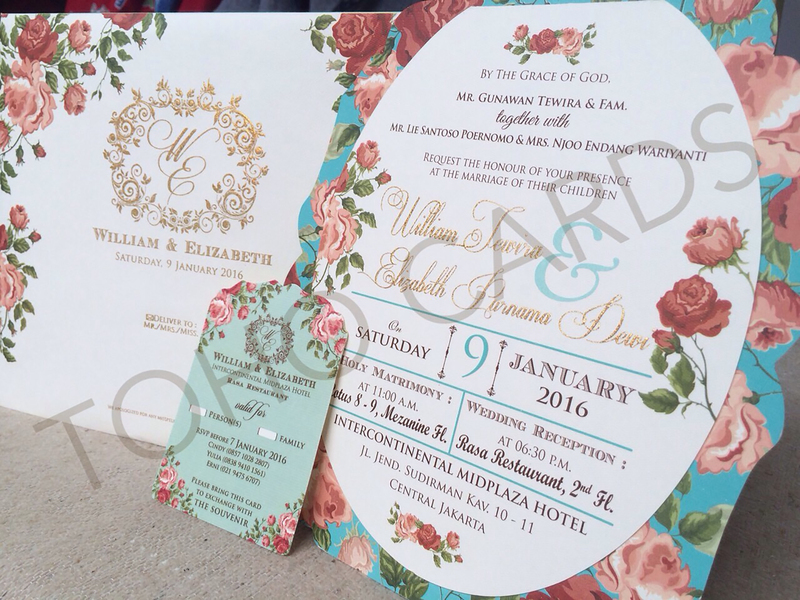 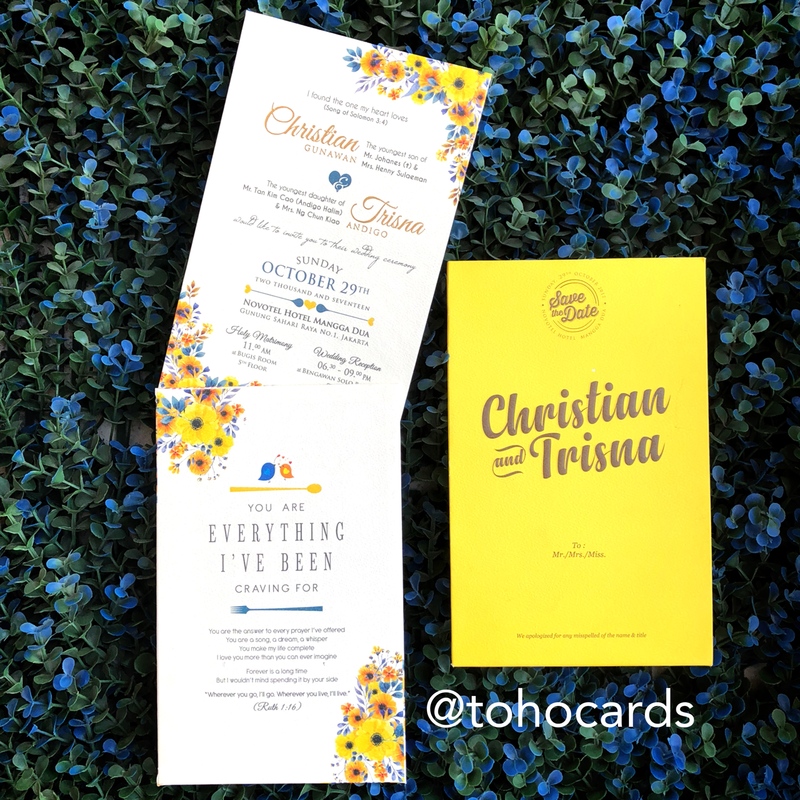 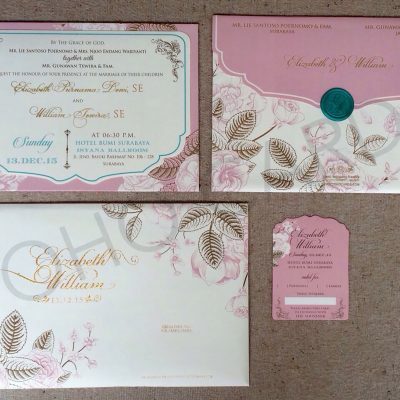 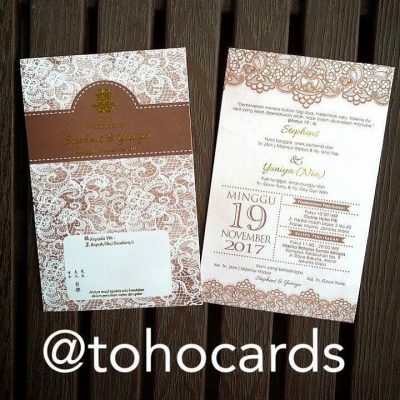 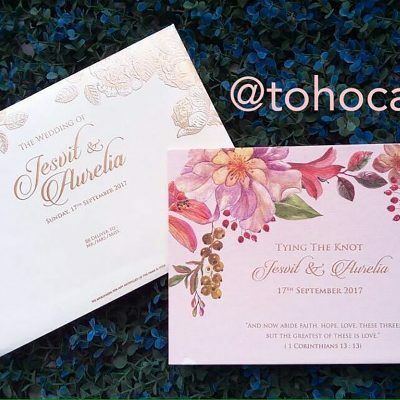 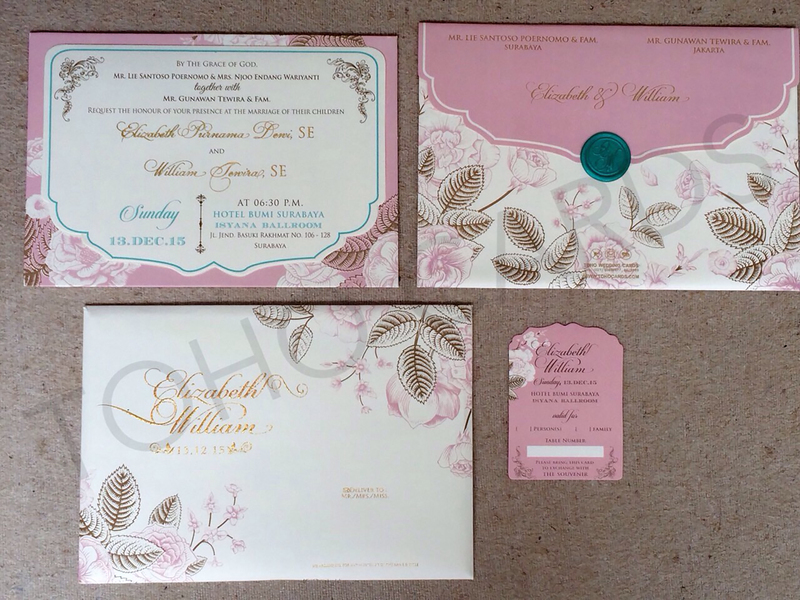 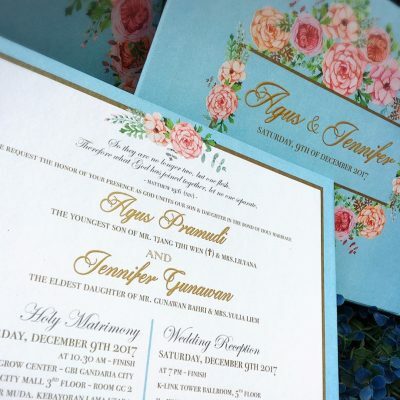 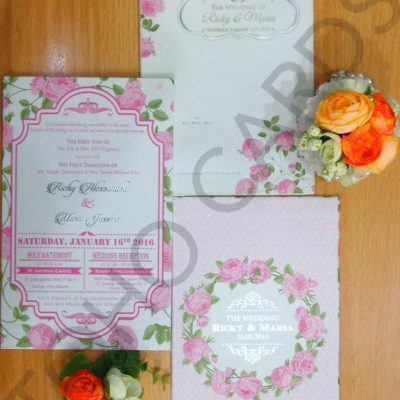 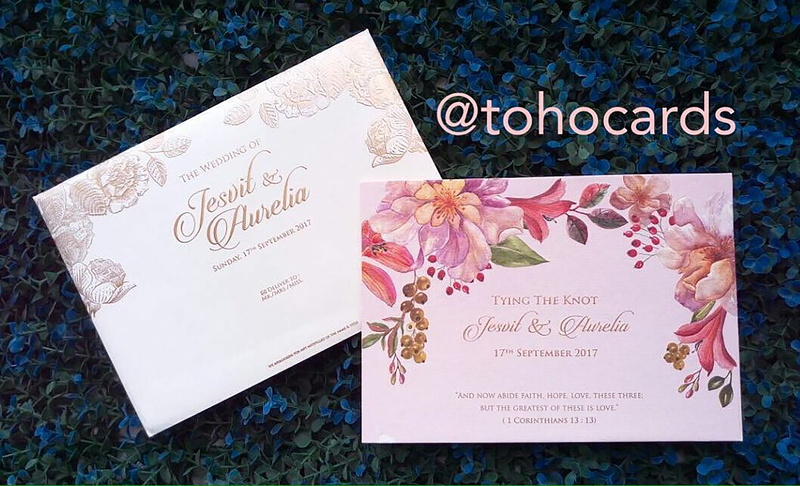 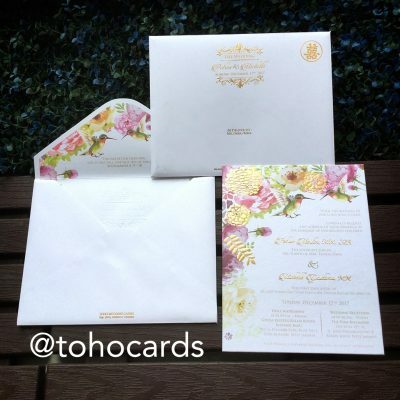 In here, you can see our invitation collection, promotion and testimony. 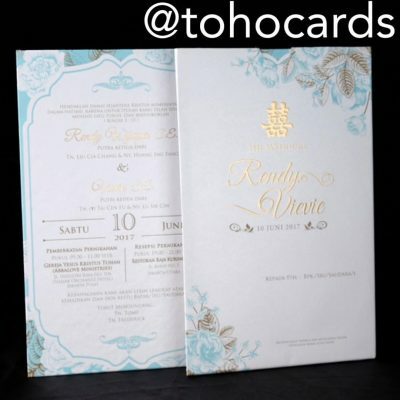 Need more info, feel free to contact us.